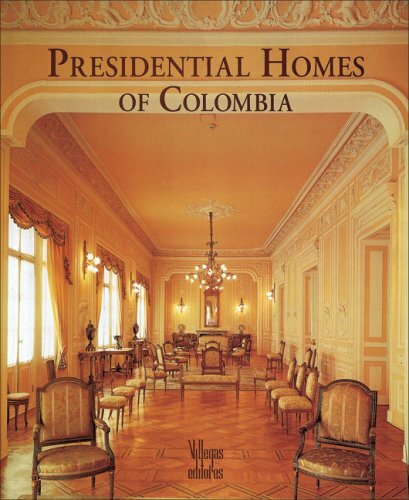 with Hatogrande, a country hacienda on the Savannah of Bogotá; the Republic, with El Palacio de Nariño, current and permanent seat of the Government, in Bogotá; the Present, with the daring architecture of La Casa del Fuerte de San Juan de Manzanillo, in Cartagena, where sight is loss among the spectacular Caribbean landscape. These residences house not only valuable works of art but also the splendid symbols of a booming nation. With texts by writer Juan Gustavo Cobo and testimonies by several Colombian chroniclers and historians, the book is an account on the vicissitudes of these buildings, long before they became the significant and admired monuments of present day.